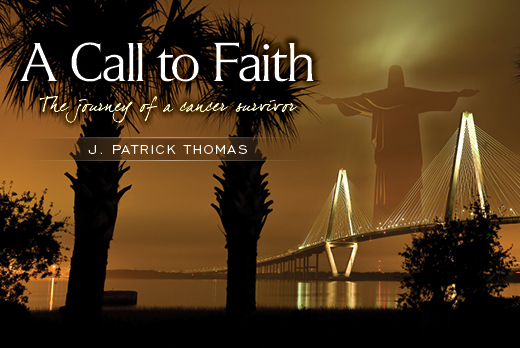 We had the privilege of working with author Jay Thomas and photographer Chris Smith in designing the cover artwork for Jay’s new book, A Call to Faith. 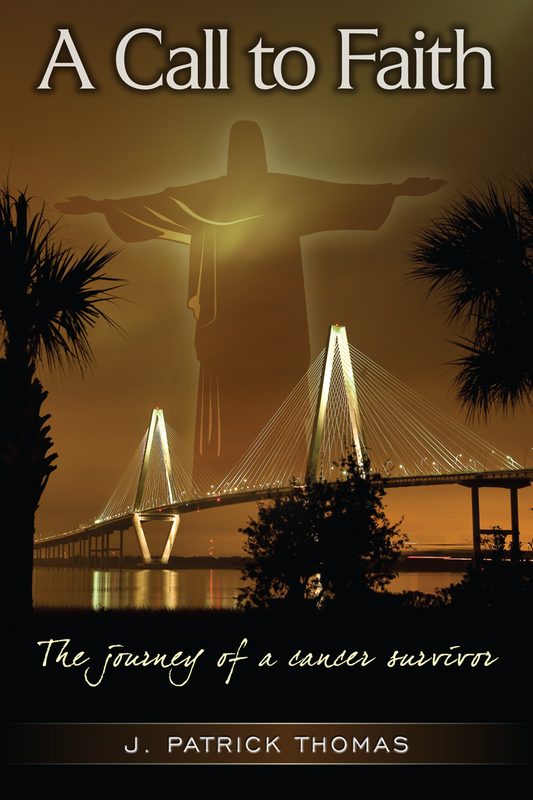 We started with Chris’ beautiful evening shot Charleston’s Ravenel Bridges and adding an illustration and text to complete the cover. We then modified the book cover design to create a masthead image for Jay’s website and one for his book’s Facebook page. Take a look at Jay’s website here and like his Facebook page here. 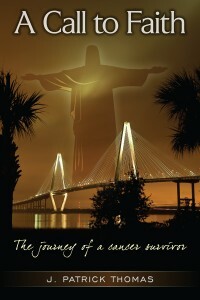 He has an honest and beautiful story to tell!